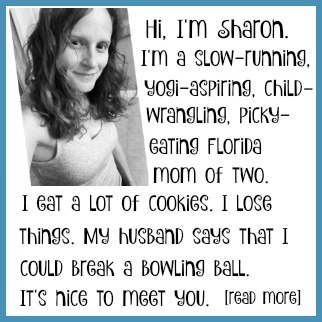 Thank you to Running on the Wall for providing today’s giveaway prize! To be honest, I wasn’t sure if I could pull this off. This was a very last minute idea, and I figured I’d be lucky to even get 8 giveaway prizes. Well, surprise – as of right now, I have almost twice that, with more companies signing on every day. It’s a Festivus Miracle! So here’s how it works. 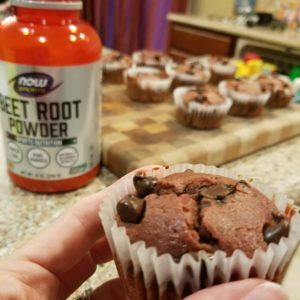 For the next 8 nights, I’ll share a daily blog post with one or more giveaways. Each prize will have its own Rafflecopter (except for prizes that I’m bundling together as a package). Enter as many of the giveaways as you like. You can find complete details HERE. 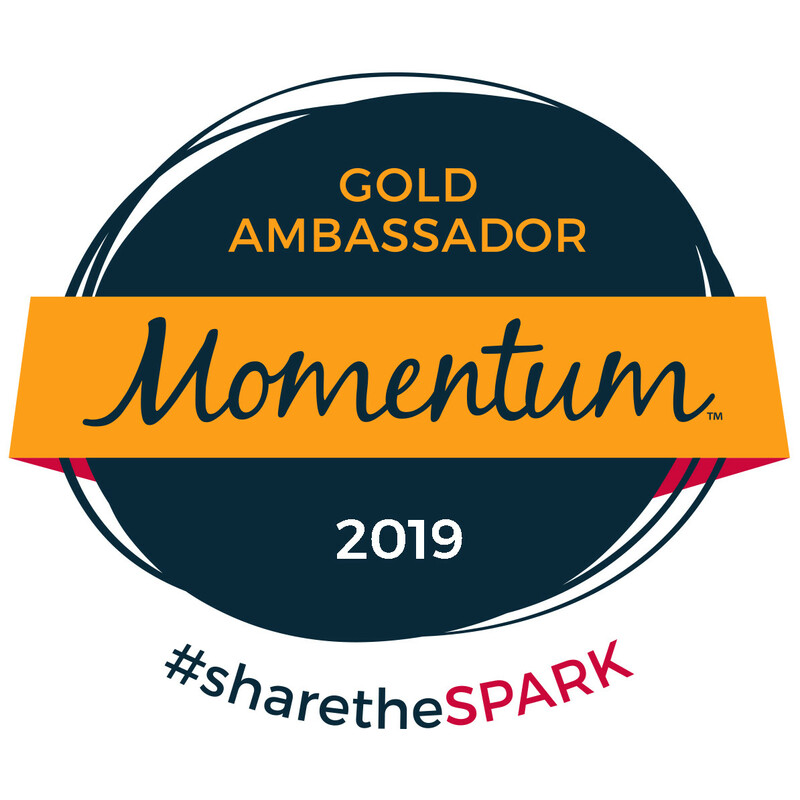 One note: I realize that many of the prizes are geared toward women, but I have some prizes that men will like too – promise. Besides, you can always share your winnings with one of the amazing women in your life, right? Tonight’s prize is this race bib and medal display from Running on the Wall. 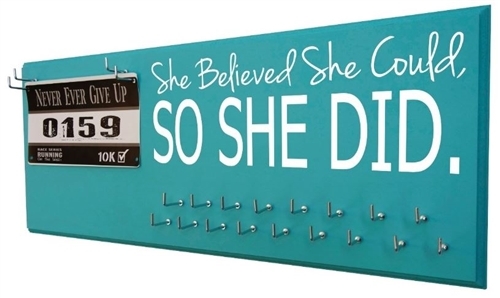 This “She Believed” bib and medal holder is the perfect way for women to display all of their running accomplishments! It comes with plenty of hooks (each hook can hold more than one medal) and a place to hang your race bibs, which I love! I never know what to do with mine. You can find this medal display and others like it at www.RunningOnTheWall.com. They come in a variety of designs and colors and can even be personalized. The retail value of this prize is $39.99, and it will come in the color of the winner’s choice! To enter this giveaway, follow the instructions on the Rafflecopter below. 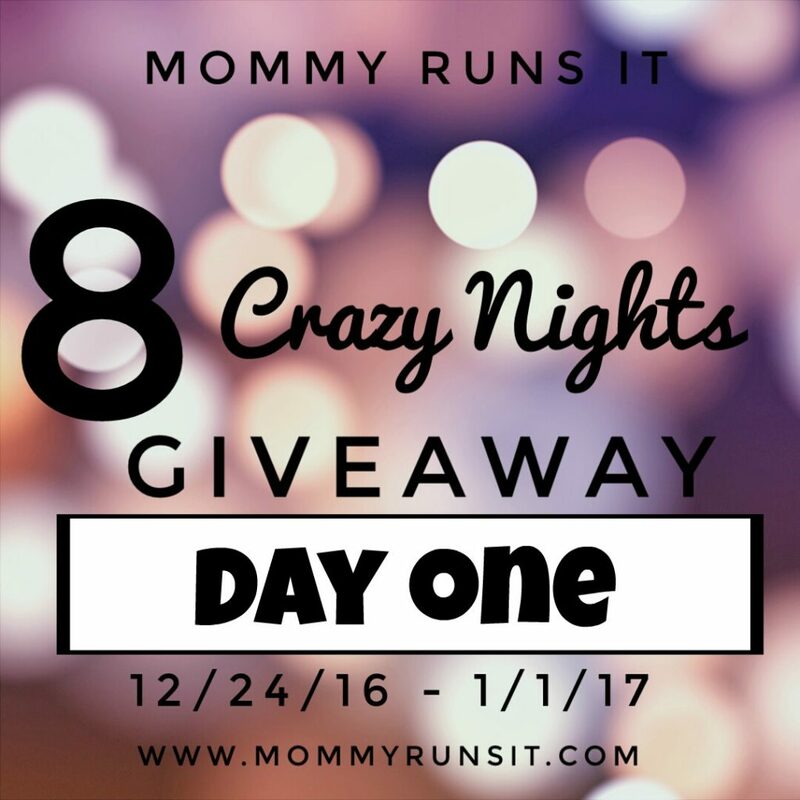 Are You Ready for 8 Crazy Nights of Giveaways? Currently I just put them all on a shelf! This is so sad but I have two large screws sticking out of the wall in my bedroom. One holds most of my medals and the other holds a snap ring that holds my race bibs. I have my race bibs and metals on a single hook in my closet. I have a small medal rack which has my most meaningful medals on it. The rest are in a bag in the office! I currently have 2 medal racks but they are getting full! Great giveaway! Happy holidays! I don’t have any cool way of displaying them right now. They are just in a drawer waiting to be shown to the world. I don’t display my bibs and medals! They hang on a hanger in my closet. I’d love to have a medal display hanger! My mom just got me an awesome bib holder for Christmas so I have just started using that (before i kept them in a folder). I use a similar medal rack to hold my current medals. My medal rack is full I could sure use another fun giveaway! Our race medals and bibs are currently hung on the fridge with heavy duty magnets. BUT, I would love to move them elsewhere so they can be properly displayed.